Adds a transparent and refracting effect to the Ice Form debris, which is used by the Ice Form Shout. 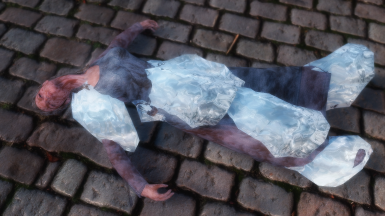 Makes the Ice Form debris transparent and refracting, similar to what the Transparent And Refracting Icicle And Frost Atronach mod does. Feel free to use this as a modder's resource. Credit is appreciated but not required. 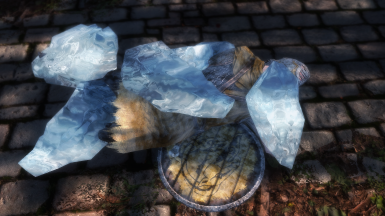 Transparent And Refracting Icicle And Frost Atronach mod for the multiparallax+refraction technique used.